D’Andrea S.p.A is a world leader in the field of accessories for Machine Tools. Boring and Facing Heads and toolholders are all made in the factory in Linate, Milan and Castel Del Giudice, Isernia. 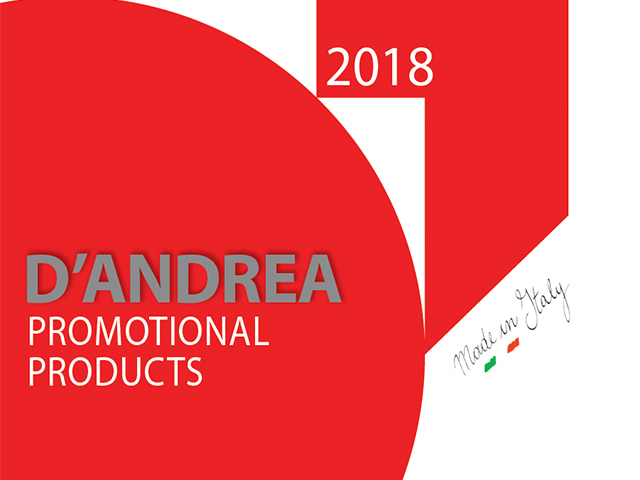 For quality, innovation and high precision look no further than the wide range of tooling offered by D’Andrea from the technology of the TA Centre & U-Tronic Facing Heads to the world leading Testarossa TRM Boring Head and beyond, D’Andrea are proud of their heritage in this growing industry. best-selling TRM 50 boring kit.